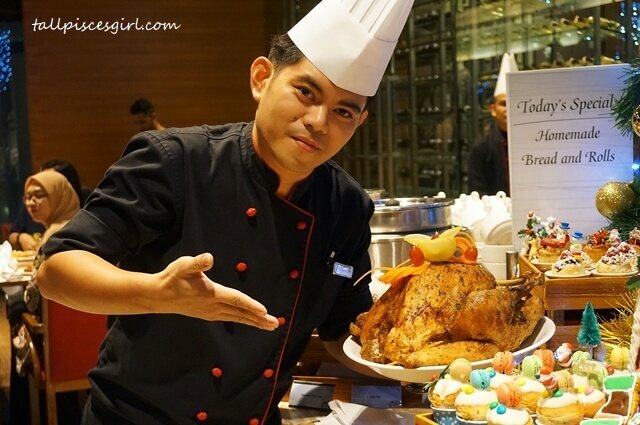 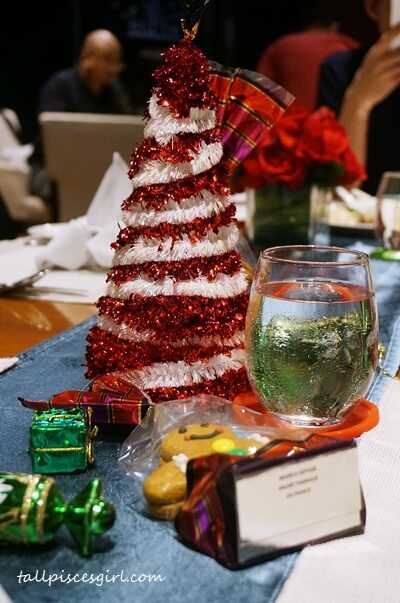 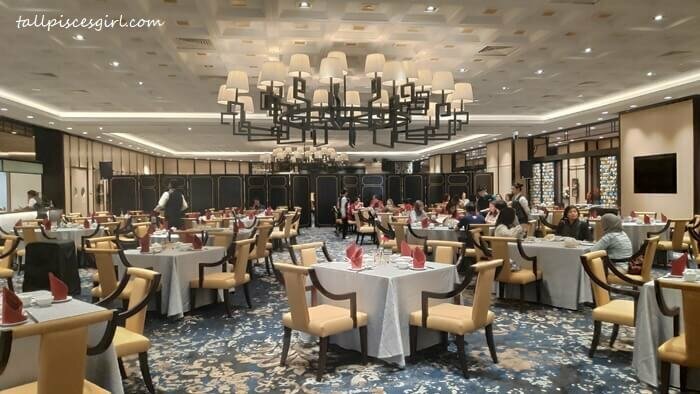 This December, indulge with glee at One World Hotel Petaling Jaya as chefs of Cinnamon Coffee House will be rocking the festivities with an array of offerings during Christmas Buffet 2018 for a truly spirited season. We all know that Old Klang Road has an abundance of eateries; it is synonym to food heaven in KL. 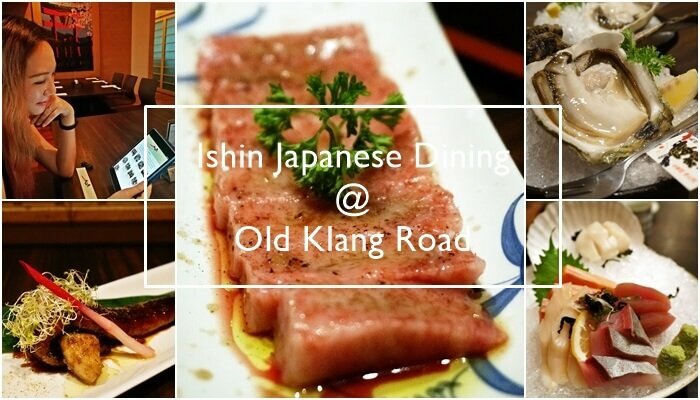 At Old Klang Road itself, we discovered one of the best and authentic Japanese restaurant in KL – Ishin Japanese Dining.